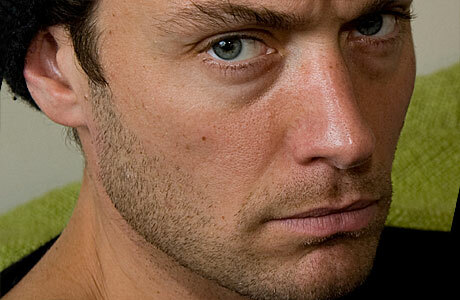 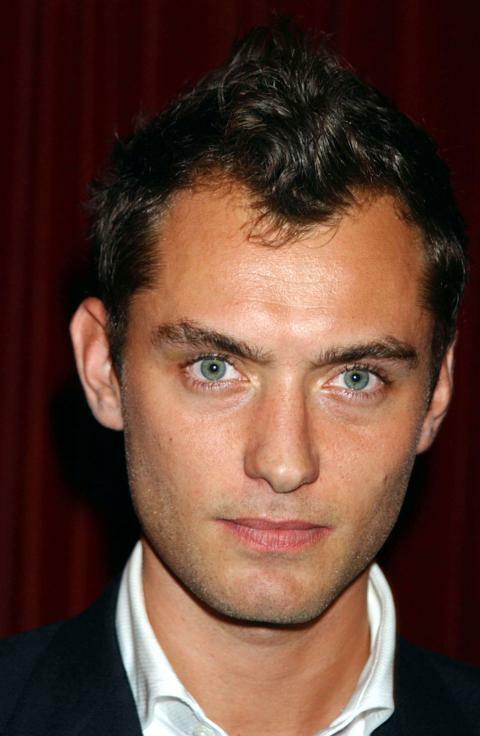 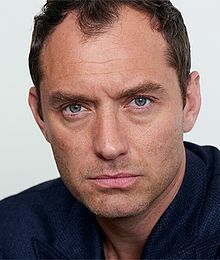 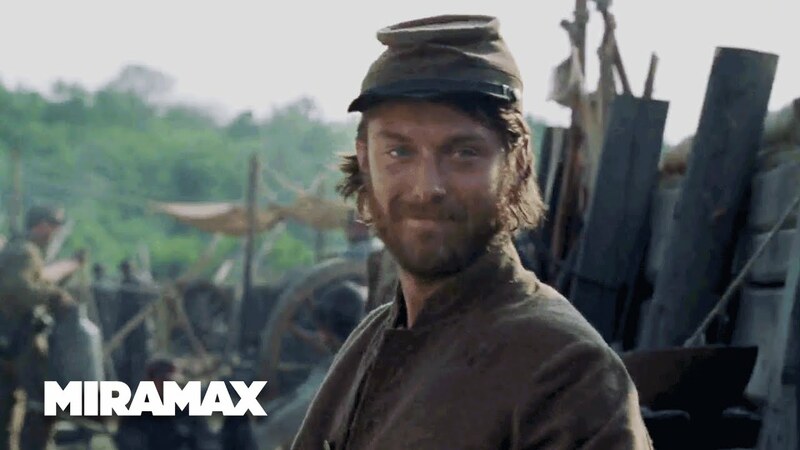 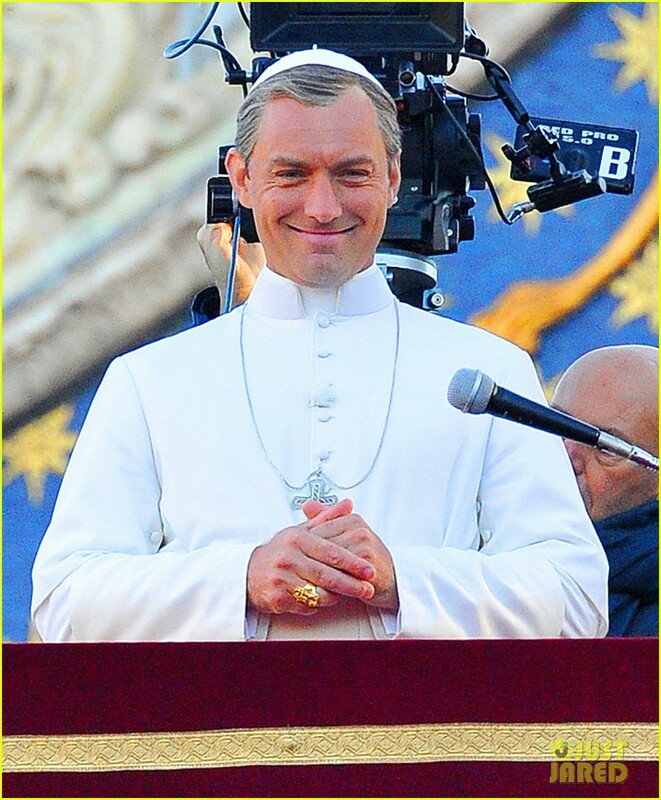 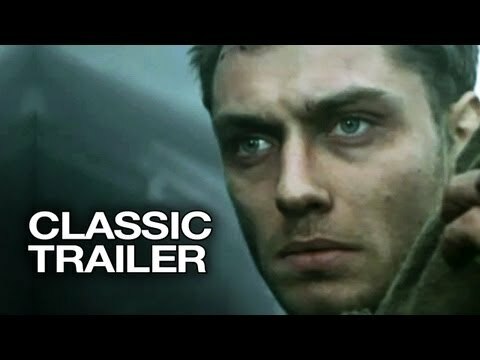 Jude Law as Aramis in "The Three Musketeers"
The New Pope, HBO's sequel series to The Young Pope, will see star Jude Law joined by co-star John Malkovich. 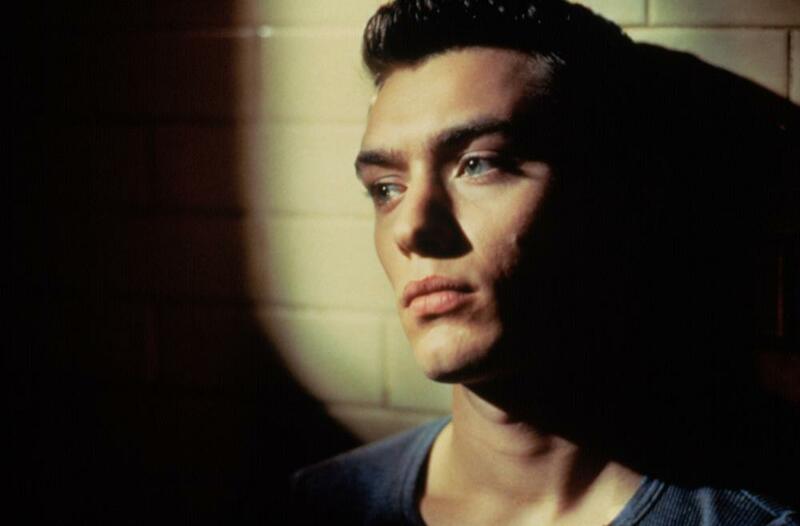 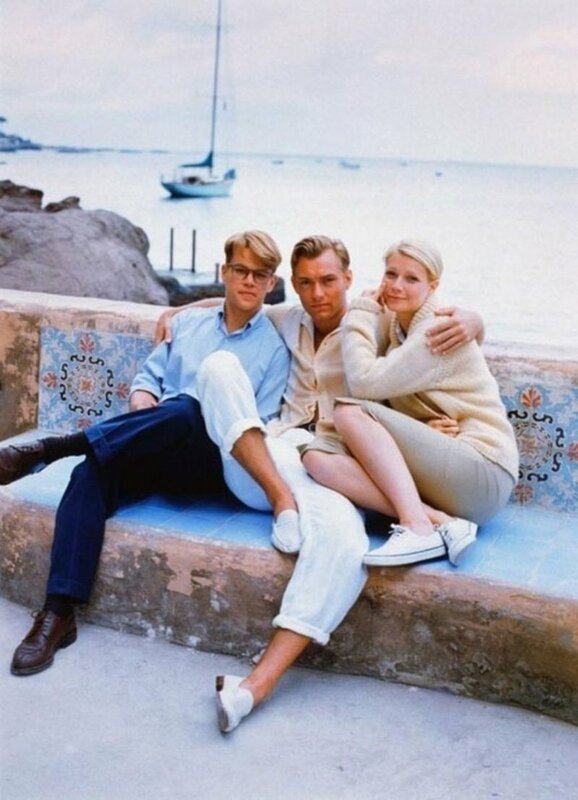 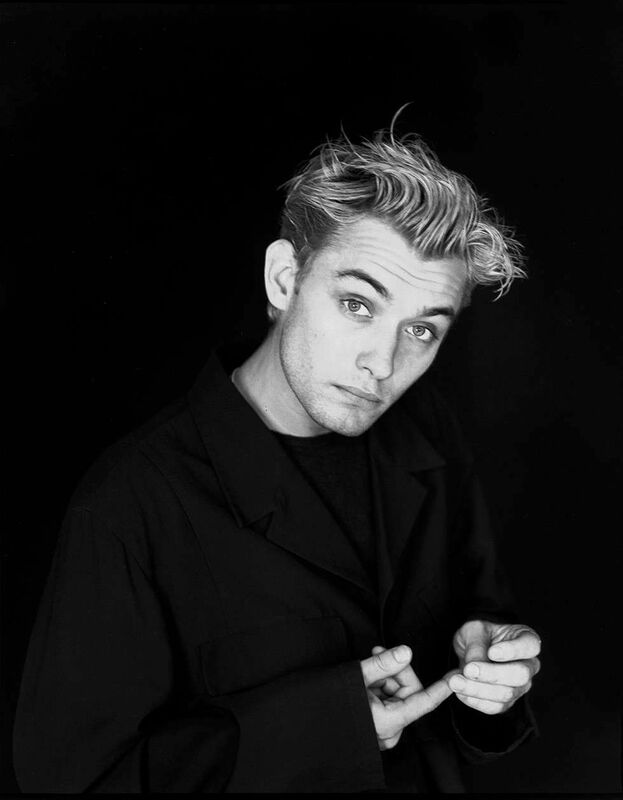 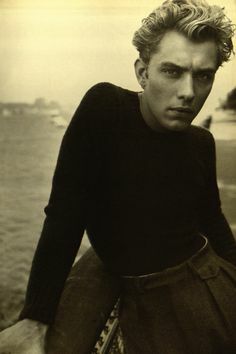 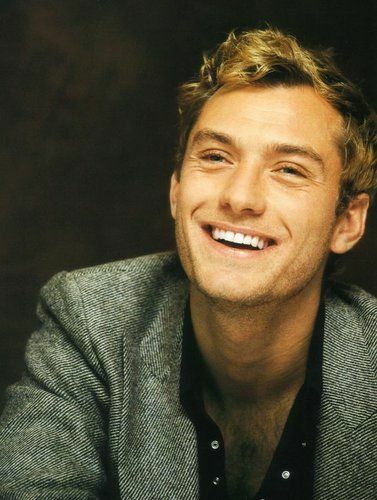 Omg the young Jude Law. 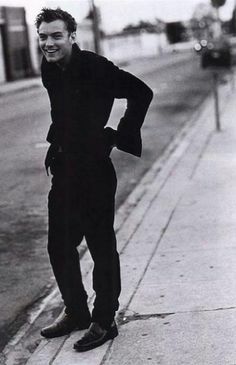 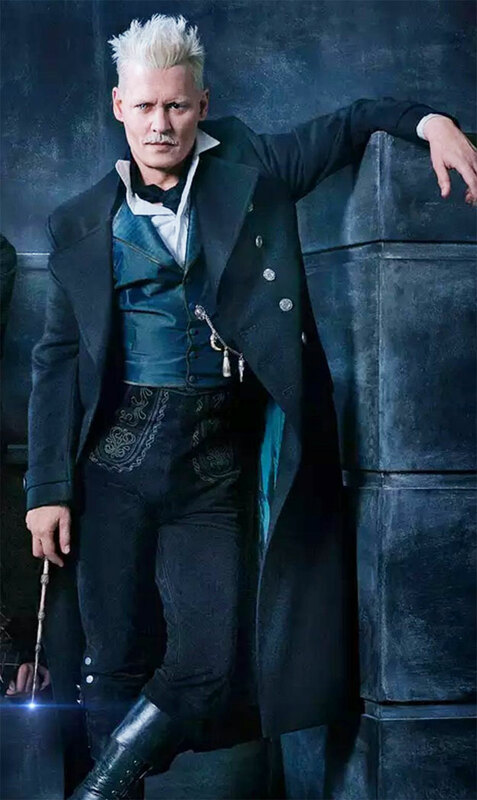 SO HOT. 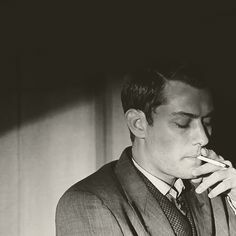 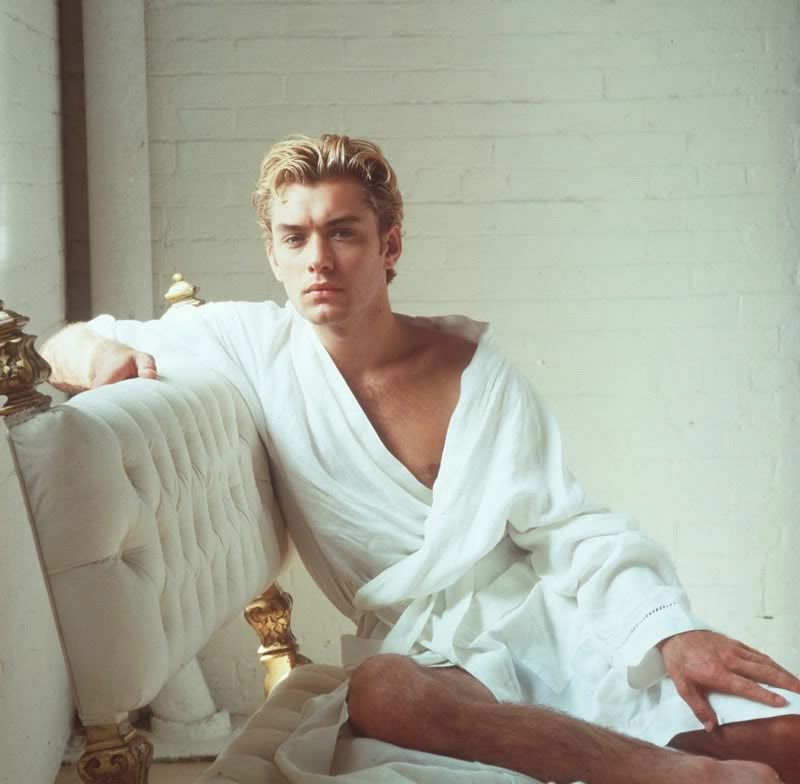 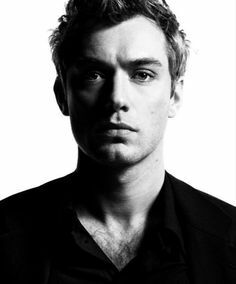 Sorry, but I've re-fallin in love with Jude Law. 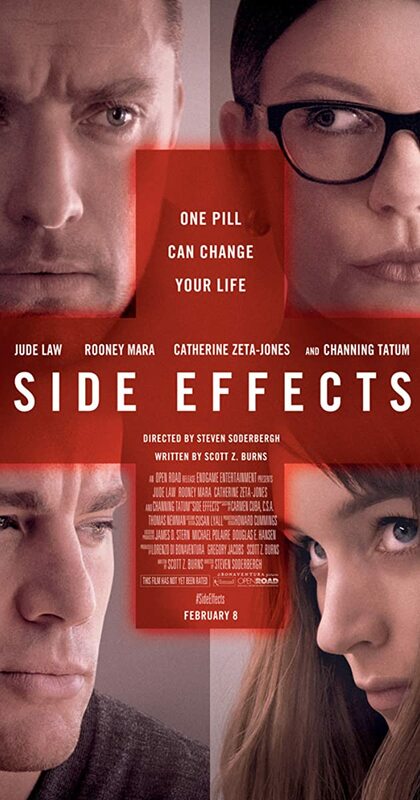 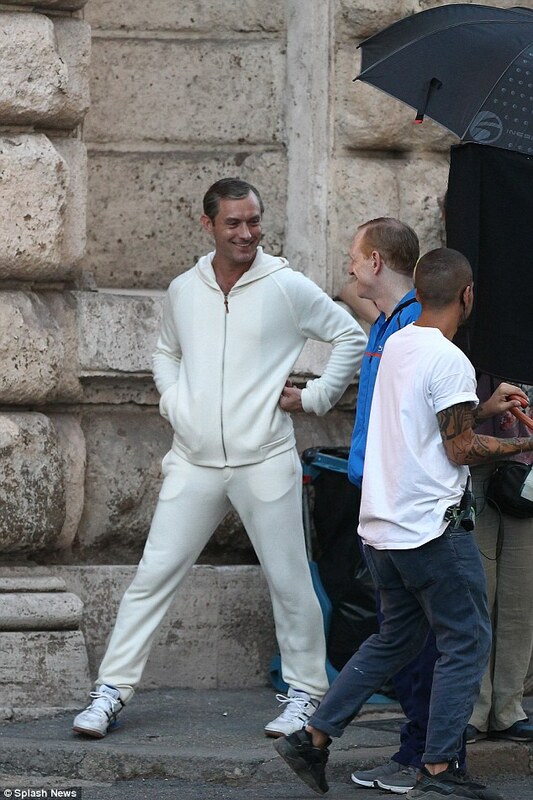 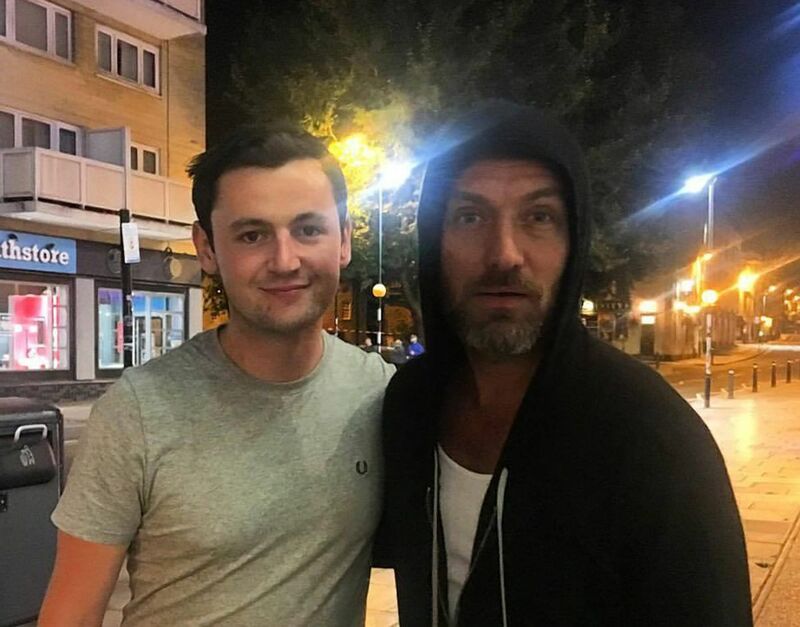 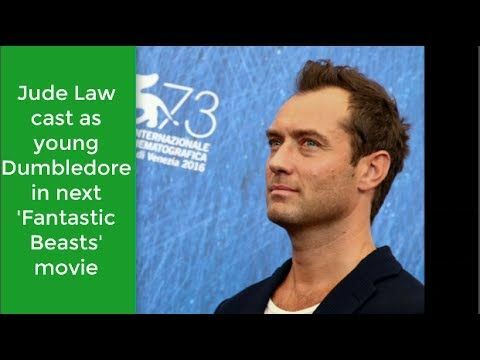 Is Jude Law Having a Midlife Crisis? 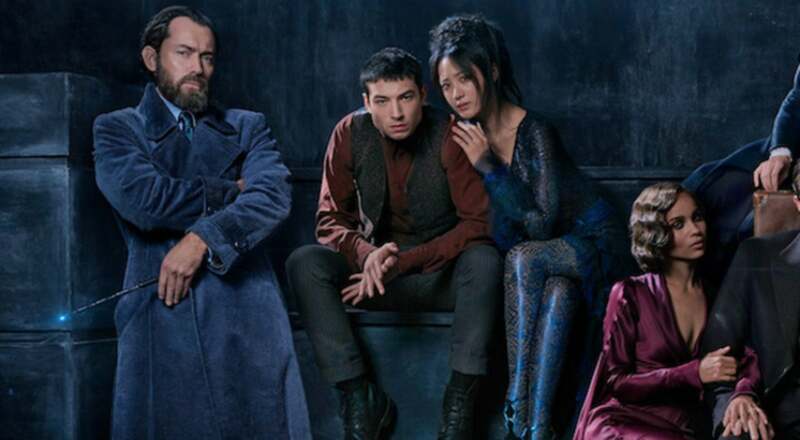 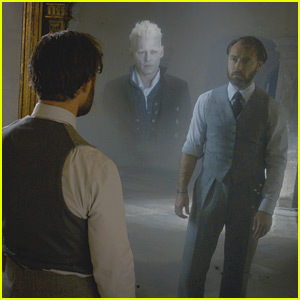 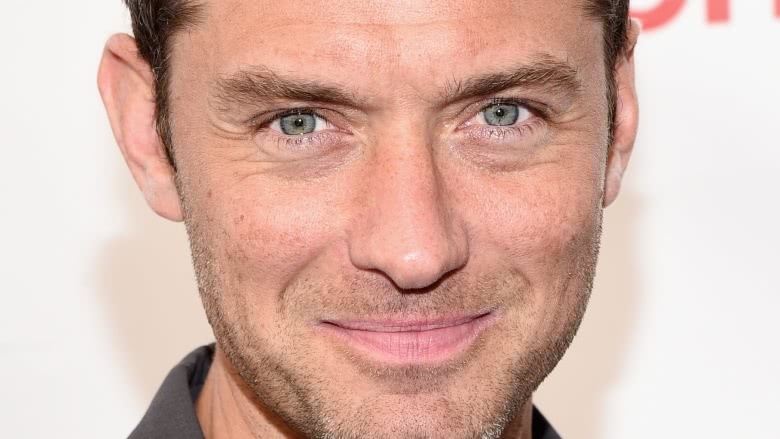 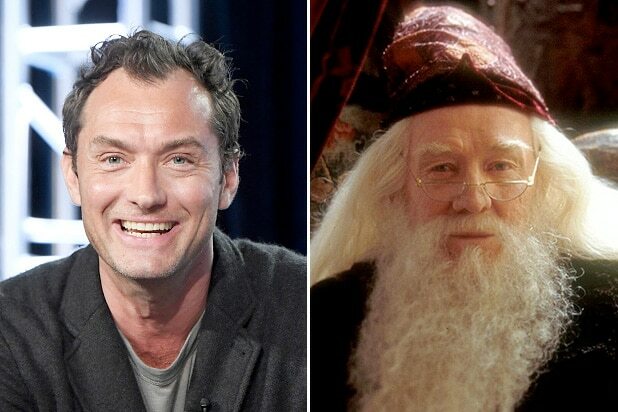 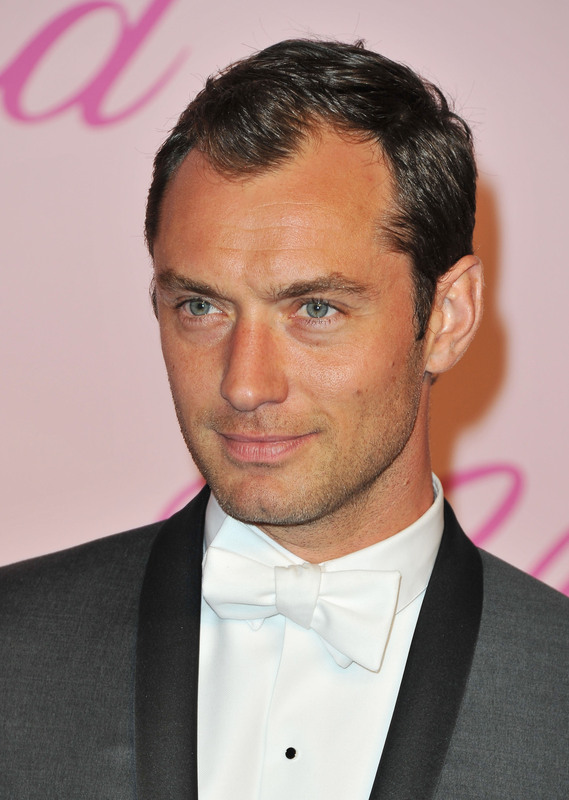 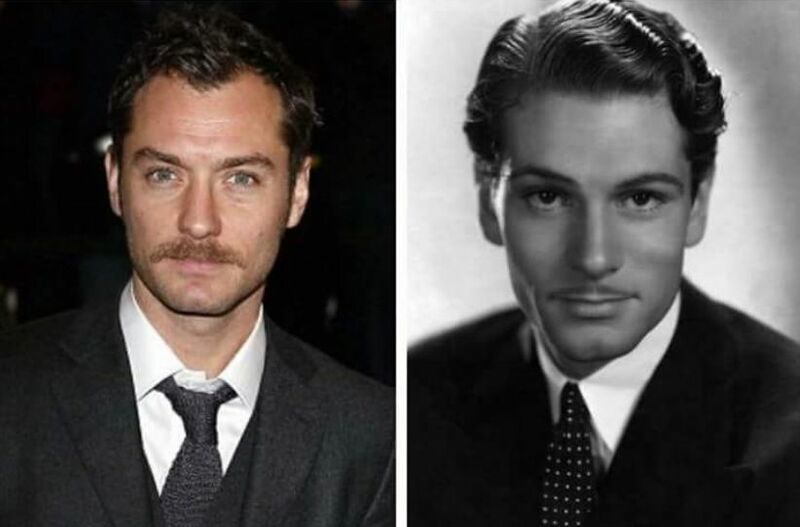 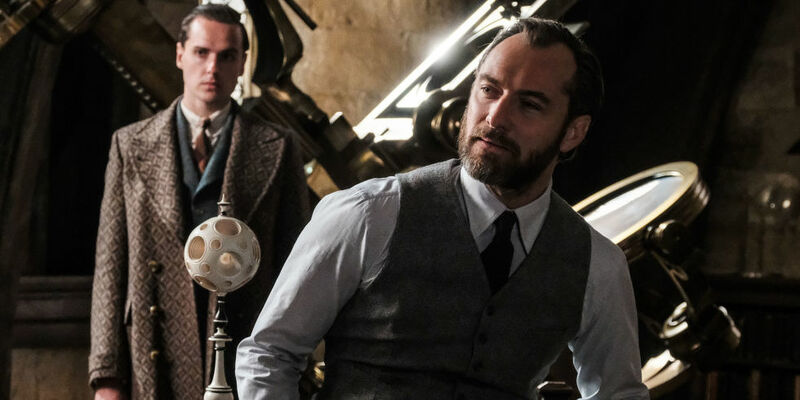 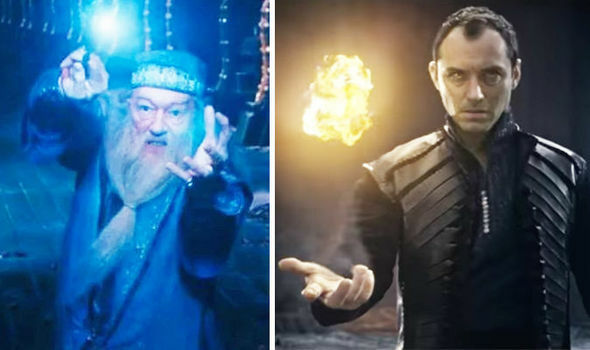 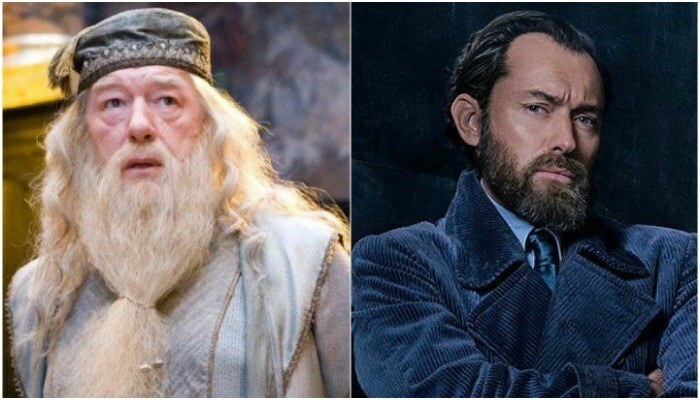 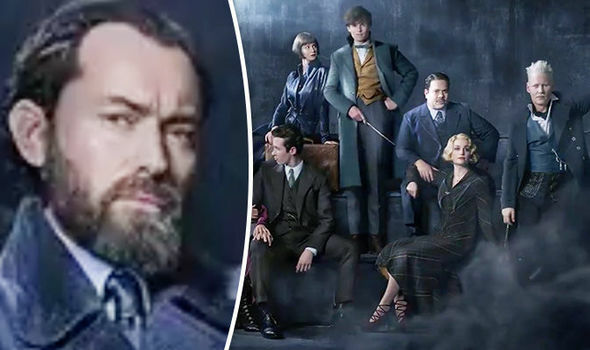 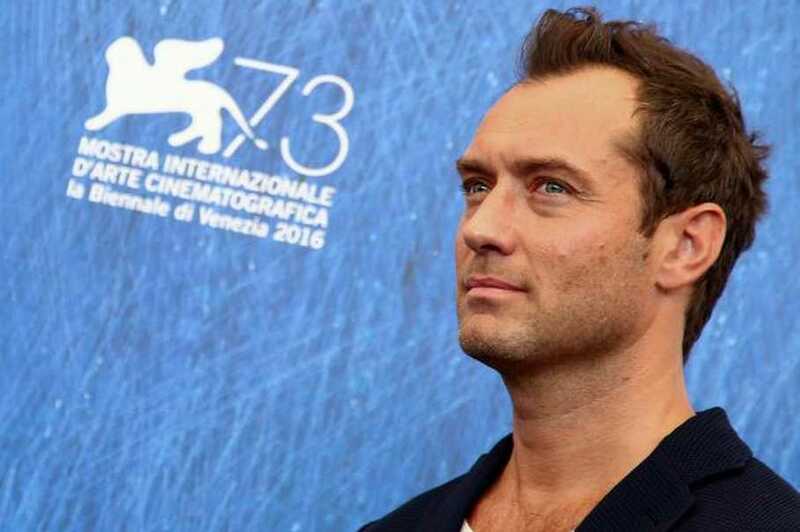 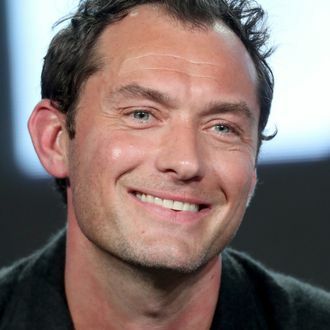 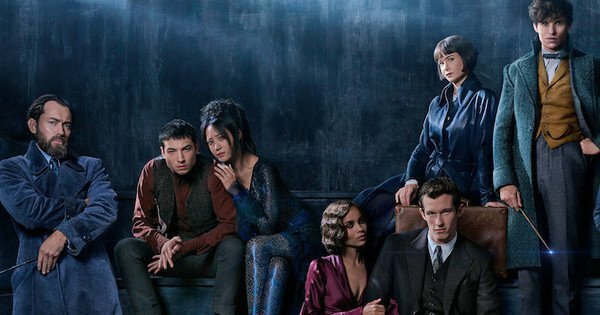 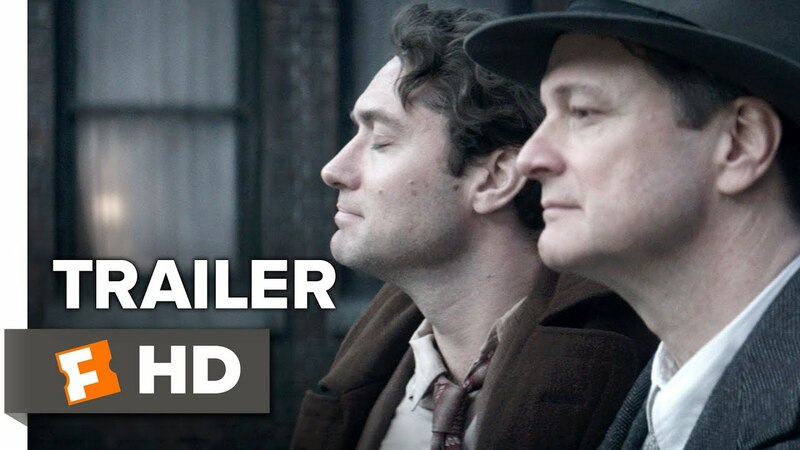 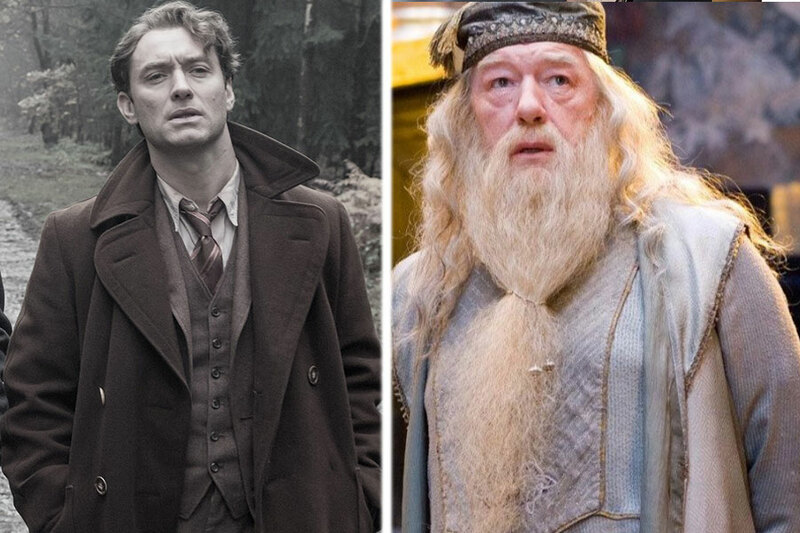 Pottermore just announced that Jude Law will play the beloved character of Albus Dumbledore in the upcoming Fantastic Beasts sequel. 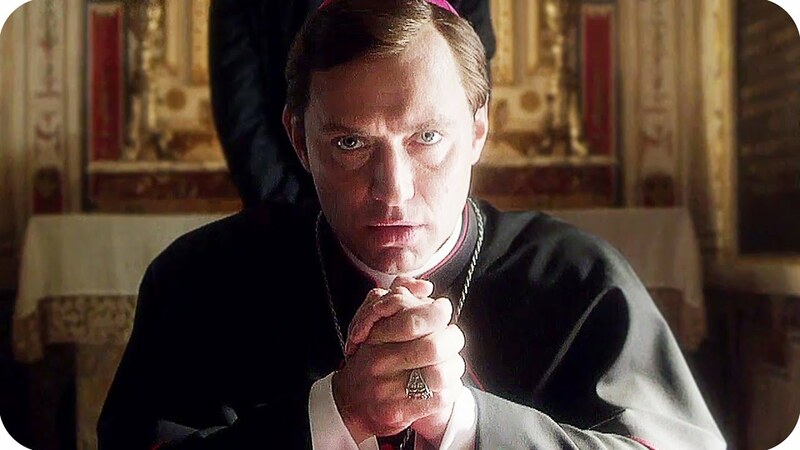 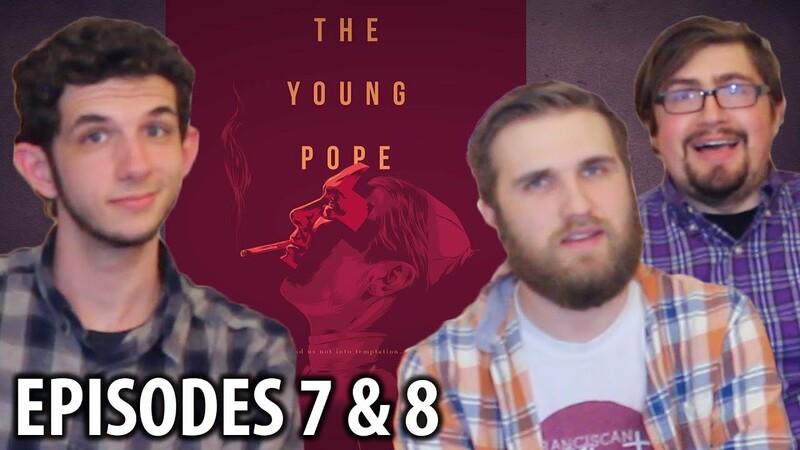 John Malkovich has signed on to star opposite Jude Law in “The New Pope,” the follow up to Paolo Sorrentino's “The Young Pope,” Variety has learned. 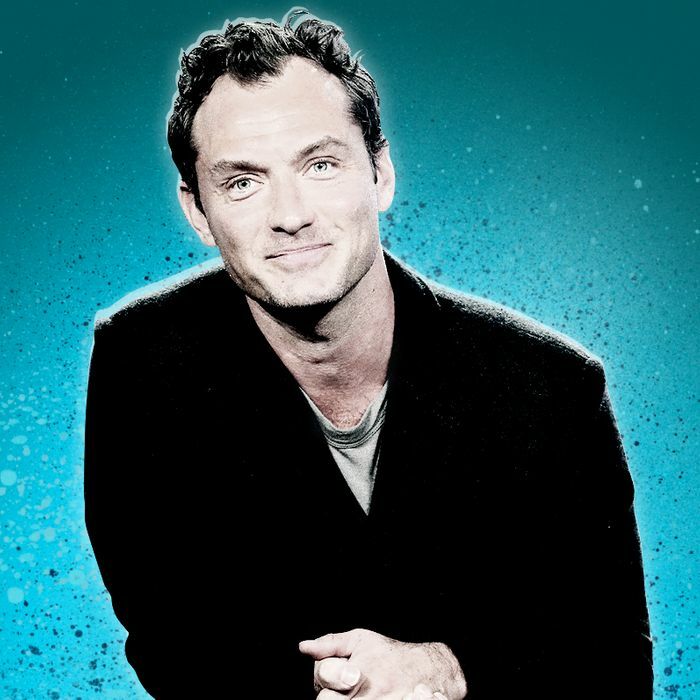 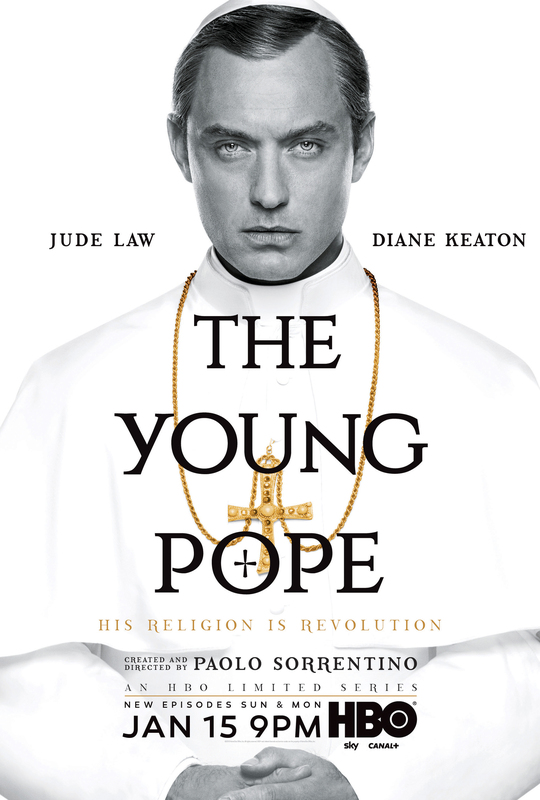 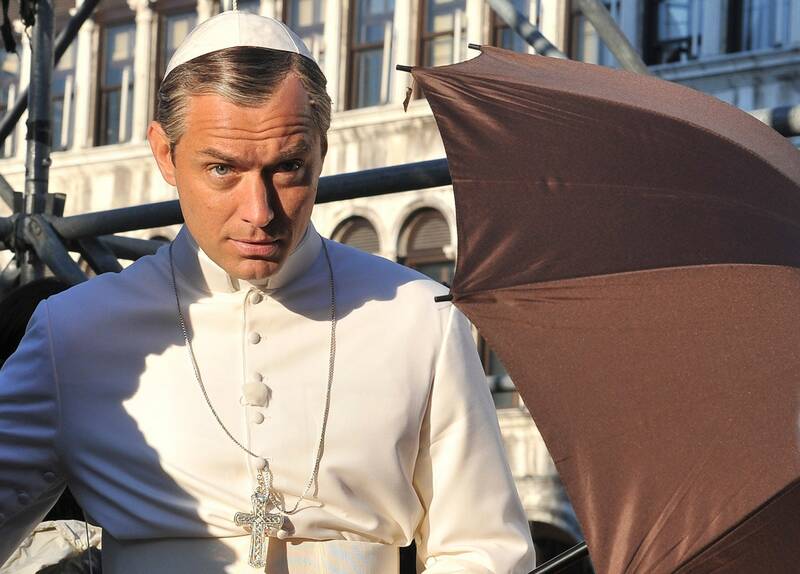 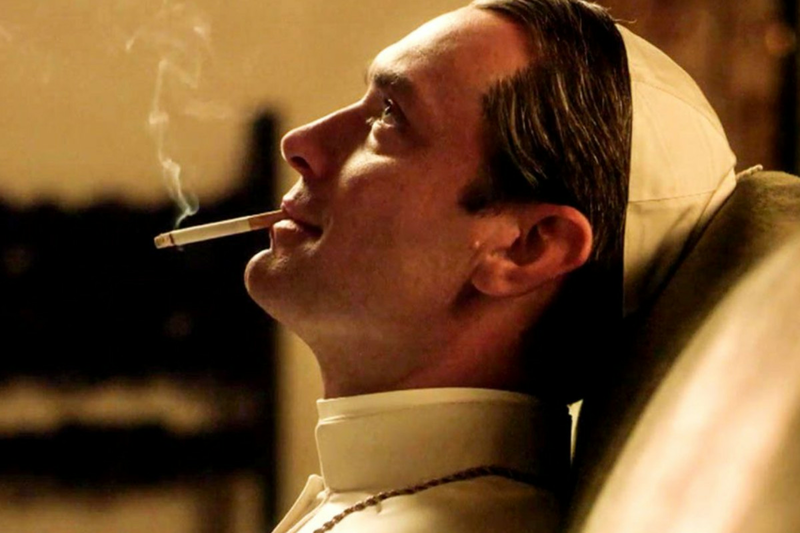 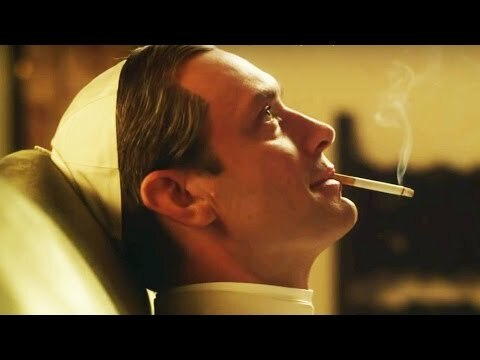 MANHATTAN magazine on Twitter: "Jude Law gives the performance of his life as a youthful religious figure in HBO's The Young Pope.